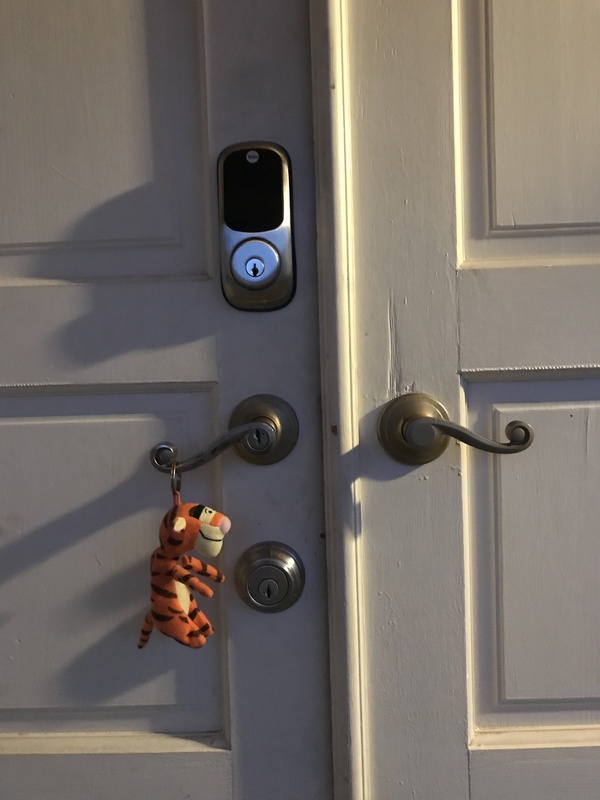 This entry was posted in Little Feet and tagged childhood, Kids, Parenting, Pen Pals, Tigger. Bookmark the permalink. 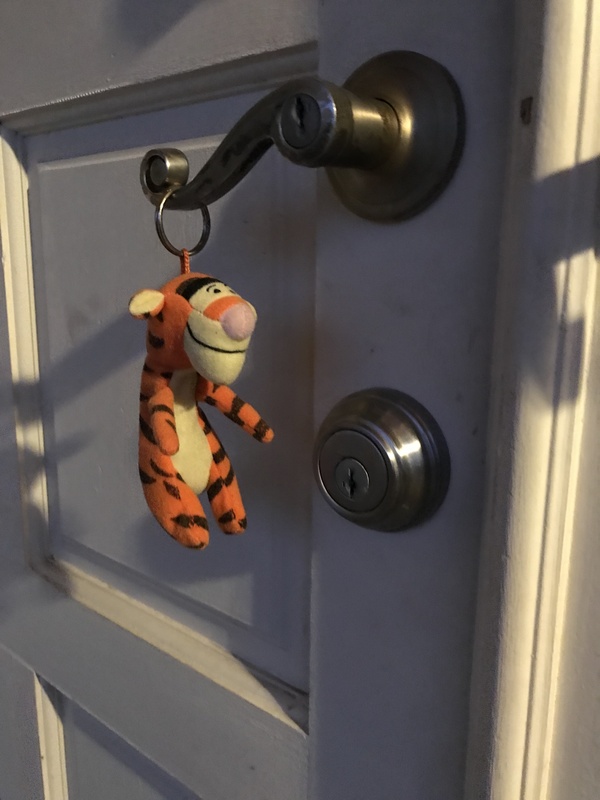 That is quite possibly the best use of a Tigger… ever! It is pretty darn sweet, I agree. 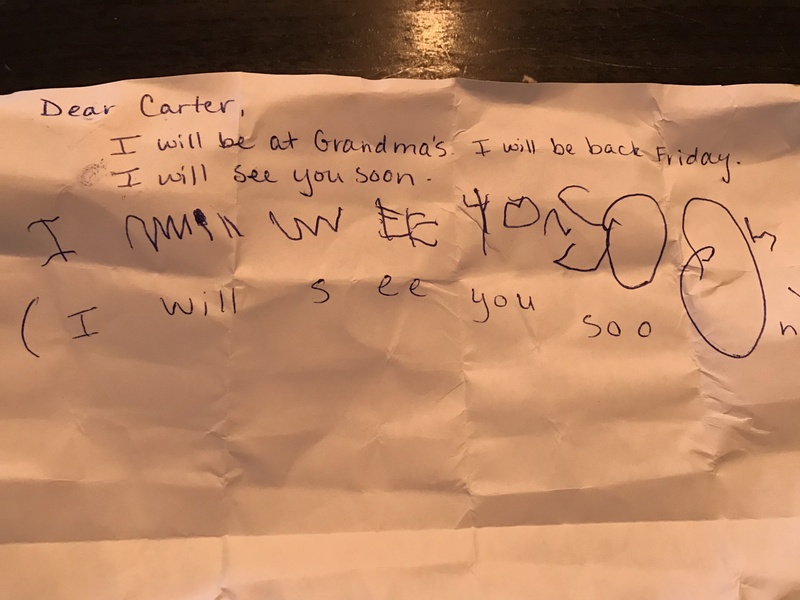 I wish Carter was more into writing notes, as Ellie gets so excited to receive one.